While I usually (but not always) plan my storytimes around themes, this week I just wasn't feeling it. 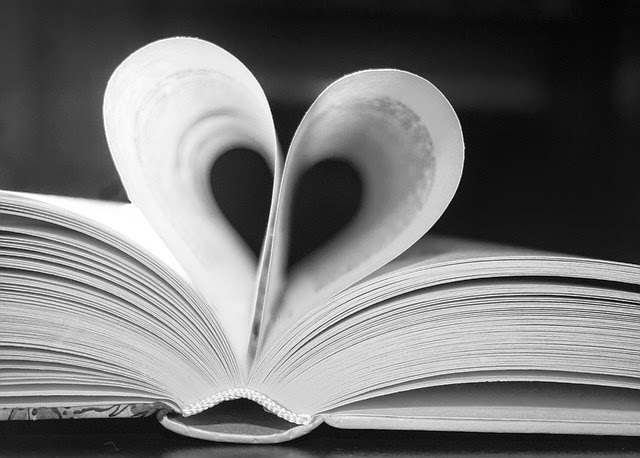 I was in the mood to do something totally new; first I looked into a couple of new themed ideas that didn't pan out, and then I looked through all the books on our new shelf, and still was uninspired. So I cheated! I pulled up Jbary's list of "2016 Favourite Storytime Picture Books" and looked for titles I had not used (or even seen before) that sounded good. But, hey, isn't that why we blog, so others can benefit from our knowledge and experience? Though I still feel a bit like I'm cheating and should come up with an original storytime every time, I know in my head that isn't realistic. It's okay to use other people's ideas as inspiration, or even copy a whole storytime plan in a pinch (as long as you give credit). We are only human and shouldn't feel like we have to re-invent the wheel every single time, or constantly go bigger and better. We started off with our welcome song, and they all had to share something with me today, then we moved on to our story song. The first book I chose was Still A Gorilla! 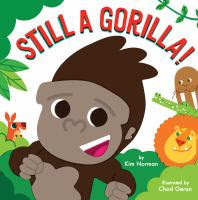 by Kim Norman and Chad Geran, about a young gorilla who lives at the zoo, and thinks he might like to be a different animal, so he tries to become different animals by imitating their behavior and appearance. But, no matter what he does, he finds he is "still a gorilla". This is great for the younger ones as it is short and simple, and the kids can try to act like other animals along with Willy, and join in saying "still a gorilla" over and over. The pictures are big and bright, without too much detail. After we finished the story, we talked about how you can't really change into another animal, but you can pretend to be something else, and several said which animal they would like to be, which segued perfectly into singing a song that would allow us to pretend to be different animals, starting with a gorilla, then doing the other animals that Willy pretended to be and a couple of additional ones. (beat on chest), (beat on chest). 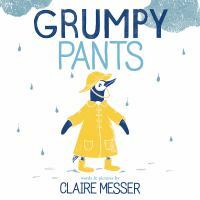 I ended with a penguin to lead into our next story, Grumpy Pants by Claire Messer, which stars a grumpy penguin. Penguin was in a very bad mood, though he didn't know why, and nothing seems to help until he gets home and finally gets in a nice cool bath, has hot chocolate, reads his favorite book, and gets into bed with his favorite pajamas and teddy. This book has short and simple text with simple illustrations, and kids can act out some of Penguin's actions. If you're happy and you know it, then your smile will surely show it. After ending back at "happy", it was time to end with our closing song and stickers. This storytime went really well and had just the right amount of interactive and movement elements to keep the kids really engaged, without getting them too wound up (which can be a difficult balance to achieve!). The kids really enjoyed both books and the songs. There were lots of giggles and comments of "he's so silly" or "that's silly" during Still A Gorilla, which they found thoroughly entertaining and enjoyed pretending along with Willy and saying "still a gorilla" over and over. They also giggled at the title of Grumpy Pants, and of course more giggles at the mention of taking off his grumpy underpants and being naked, though I reminded them that penguins don't really wear clothes anyway! They also appreciated me acting out the stomping, kicking off of boots, and angrily pulling off socks and flinging them over my shoulder. And of course, any songs or rhymes that allow them to act out animal sounds and movements are always a hit.